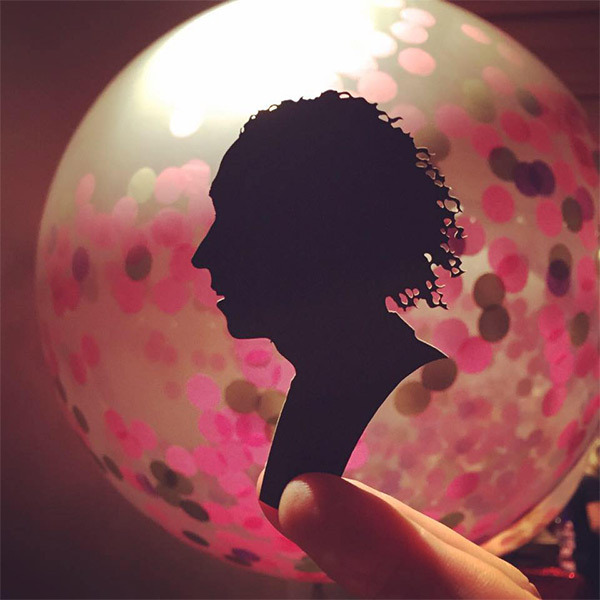 Our Silhouette Artist began his career as a Covent Garden street artist. 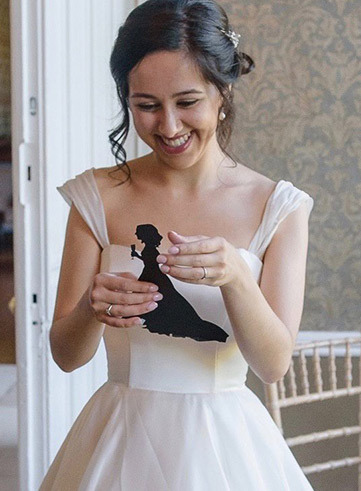 Today he’s the UK’s busiest silhouette artist and cuts his silhouettes at some of the most prestigious events in the land. With his experience and expertise the likenesses are extraordinary. Working with just a pair of scissors – and a pocketful of paper – he will capture your portrait in just a minute or two. 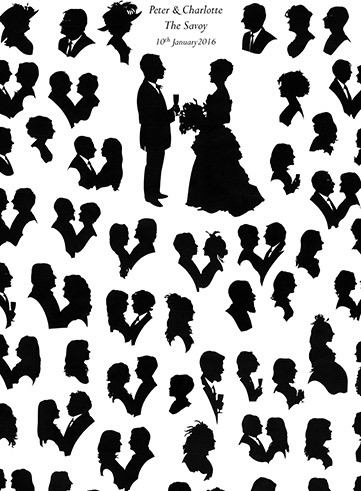 Each silhouette takes just a minute or two, so one artist can cover a lot of people in an evening. Thank you so very much for coming to our wedding. We thought this would be an unusual and unique favour for our guests to take away with them and it proved to be a smash hit! 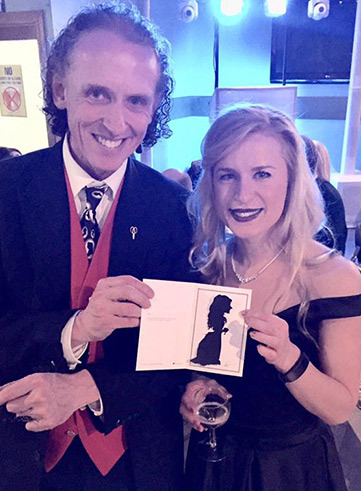 We were so lucky to have the amazingly talented Charles attend, who worked the room and created the most amazing silhouttes for guests. It has been wonderful to see them popping up as our friends Facebook profile pictures. 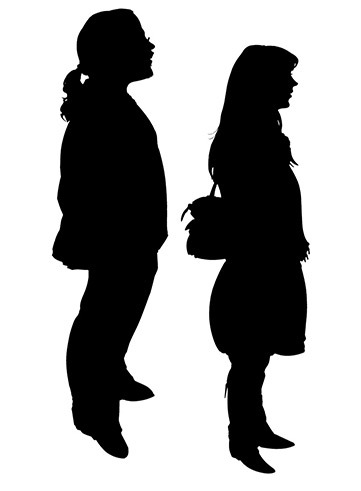 We have ordered the A3 picture of all the silhouettes as a keepsake for us too which we are so excited to see. If anyone is thinking of booking an Artist for any occasion do not hesitate. 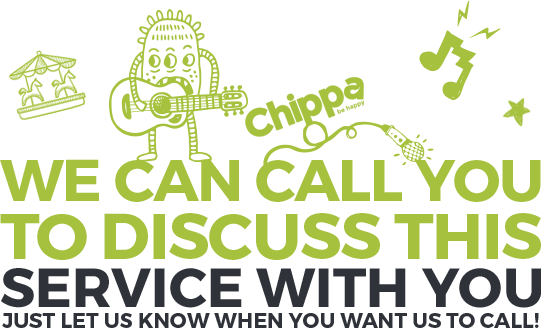 It is a truly magical way of capturing your guests and providing fantastic entertainment. Thank you so much for being at the launch of my book Charles! There’s been such a buzz around the event since, certainly more to do with the silhouettes than the poems!!!! My son was particularly thrilled with his!